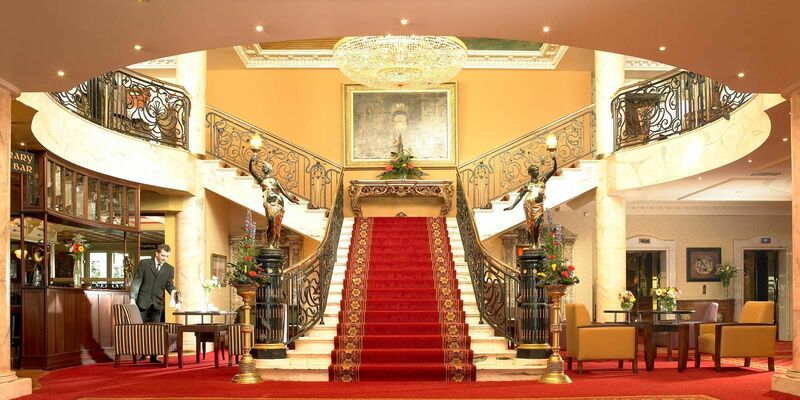 The Bridge House Hotel is located at the heart of Ireland in the centre of Tullamore, on the doorstep of Dublin, Galway and Limerick. 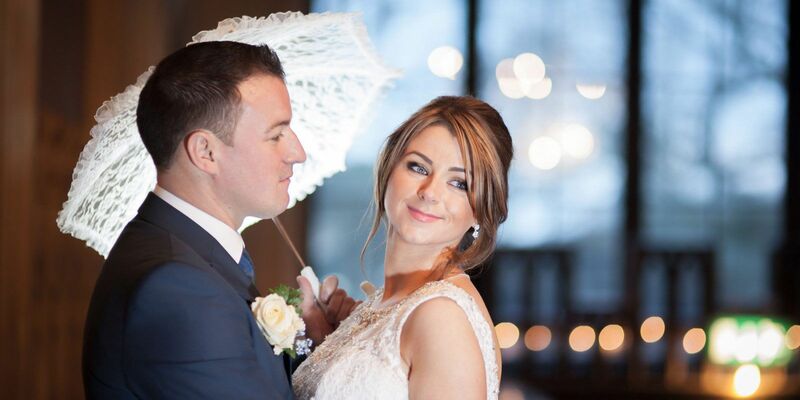 The luxurious four star family run Bridge House Hotel Tullamore has a long-standing tradition as one of the country's leading wedding venues. 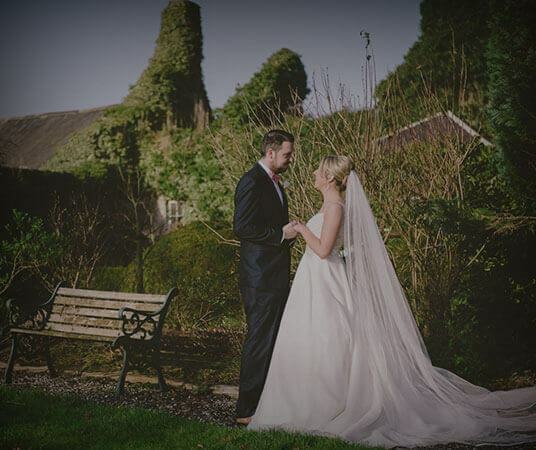 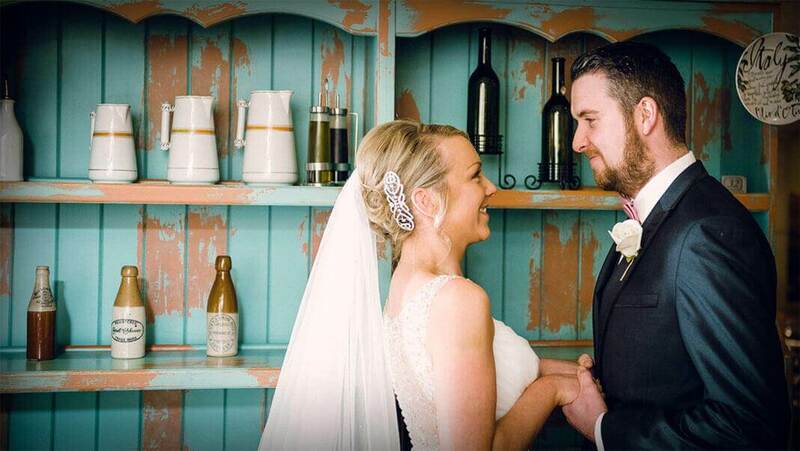 Our experience speaks for itself, with over three generations of weddings to our name, award-winning food, warm hospitality and impeccable service; combined with experience and passion for weddings, ensures your day will be truly unforgettable. 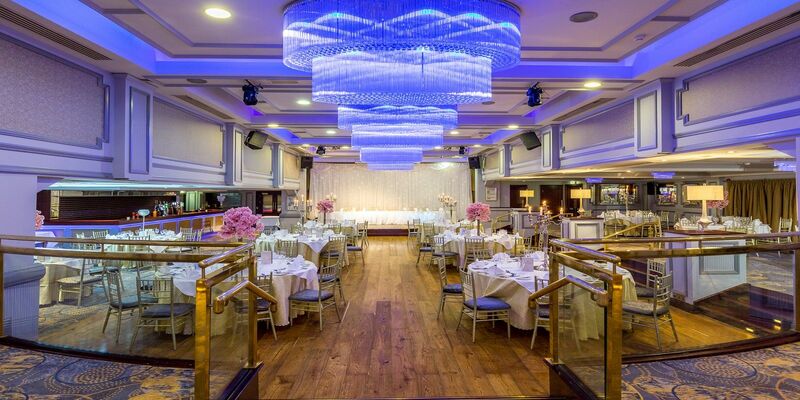 Our stunning banqueting suites can accommodate from 60 to 350 guests, our beautiful lobby lends to the welcome of a lifetime - including our unrivalled Vintage Arrivals Champagne Reception. 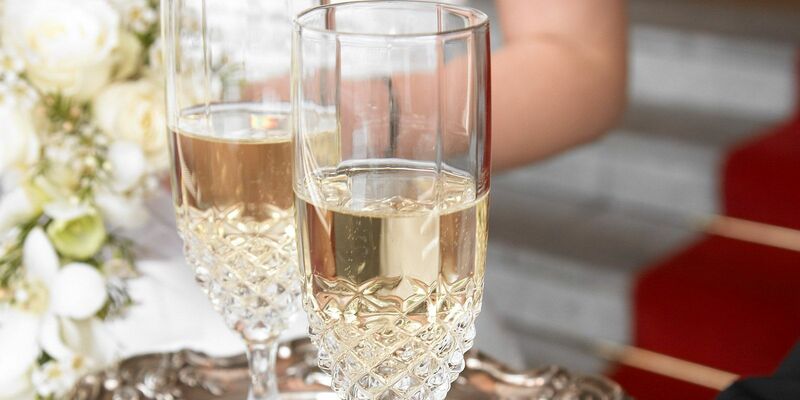 Our delectable menus will have your guests talking about the food for long after the big day, and our customer service will ease you through your day from start to finish. 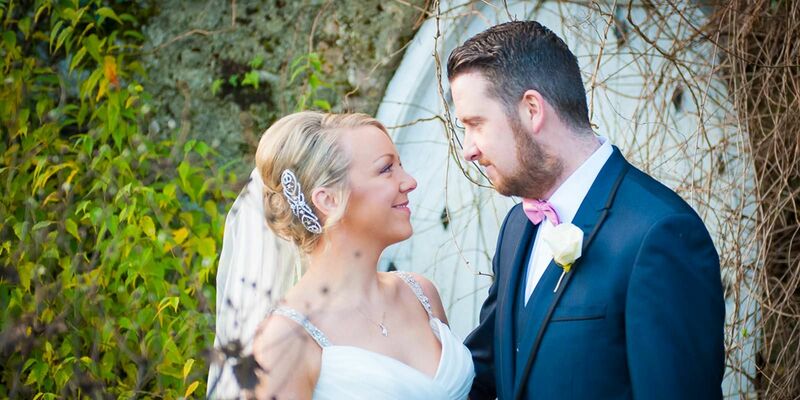 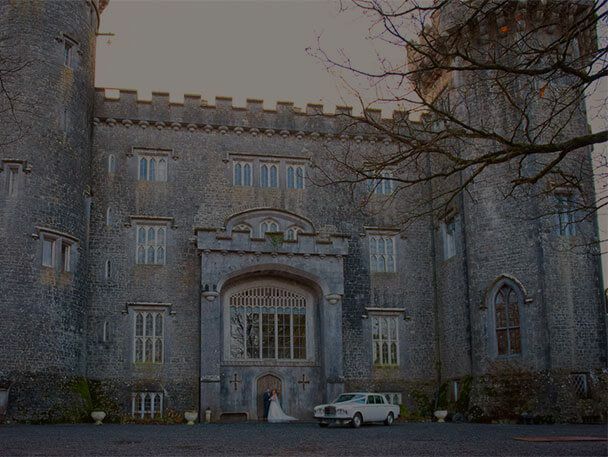 The Unique Experience at the Bridge House Hotel ensures you the wedding day of your dreams! 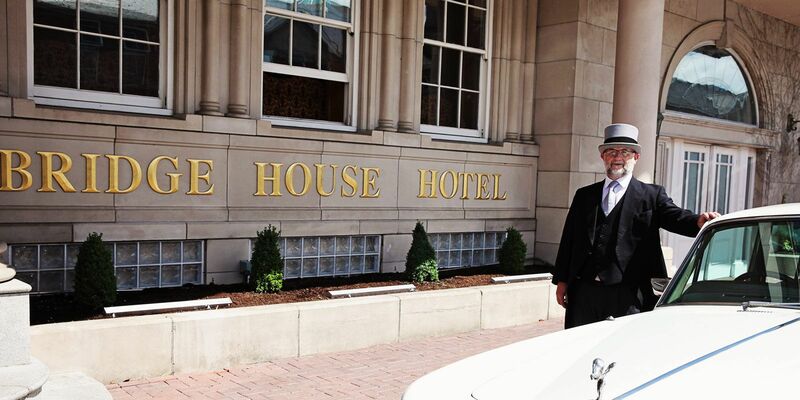 Located centrally making it easier for your guests to travel from all parts of the country.